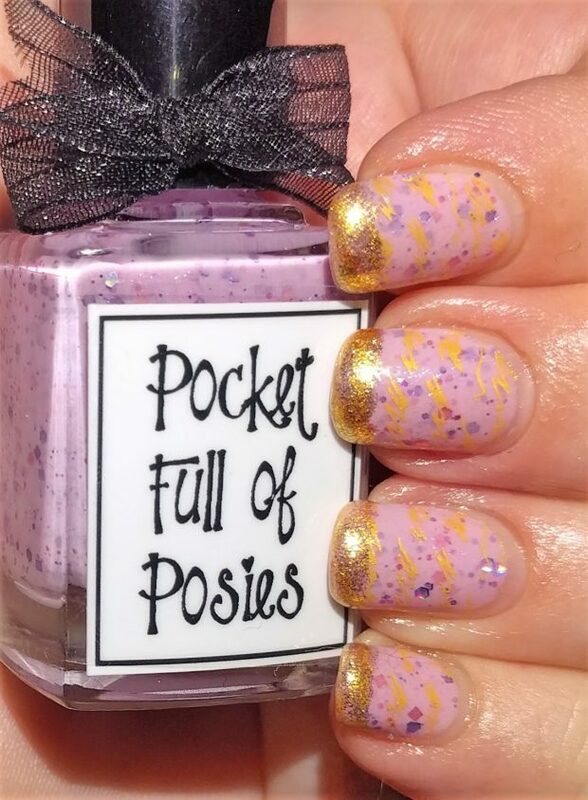 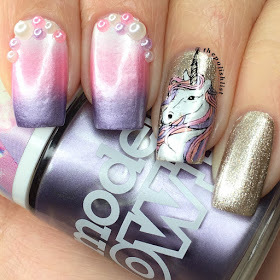 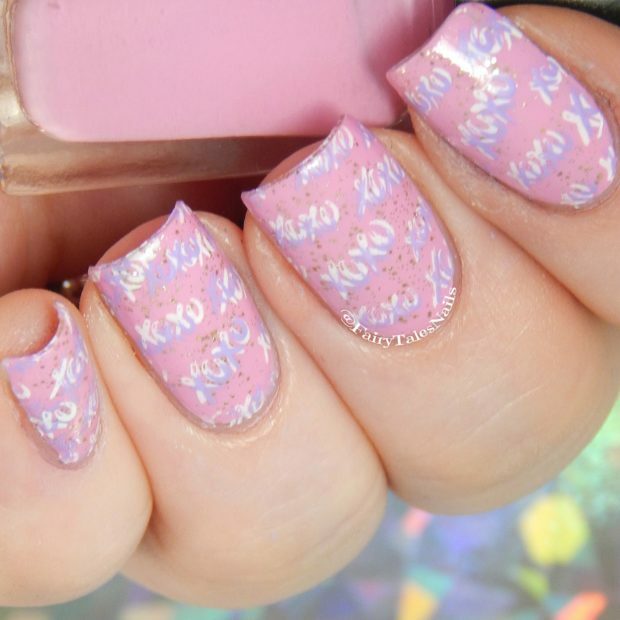 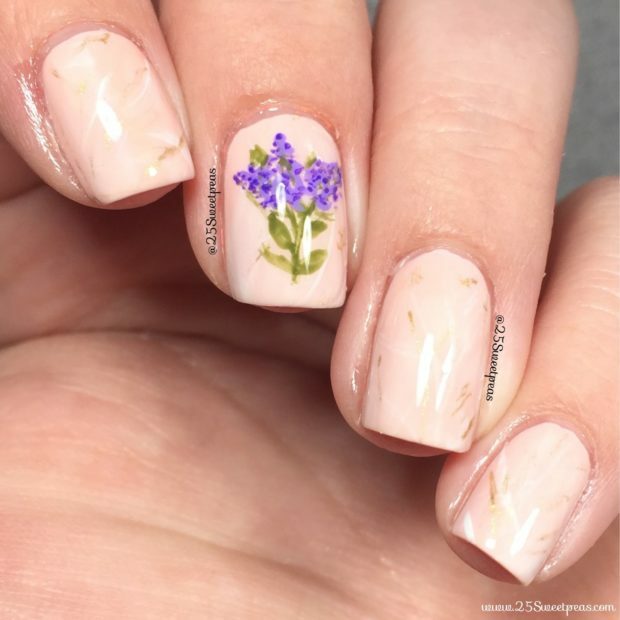 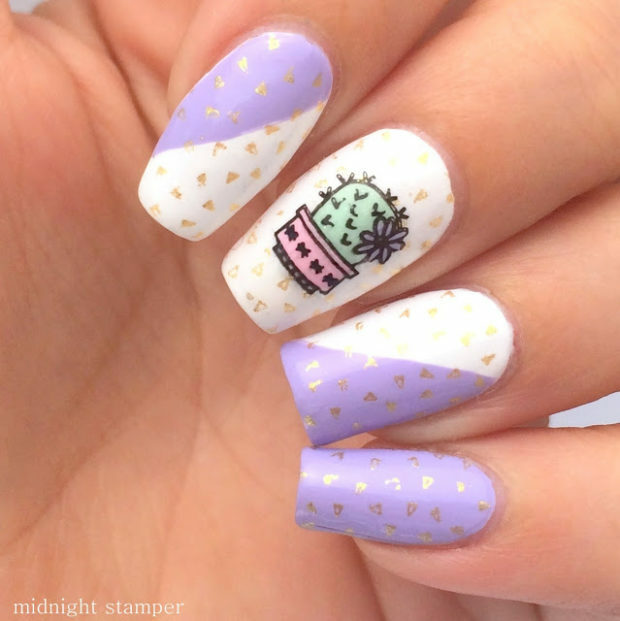 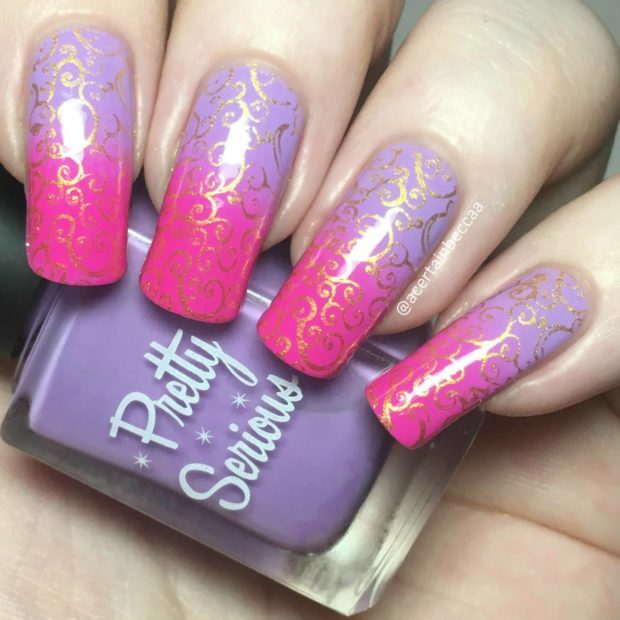 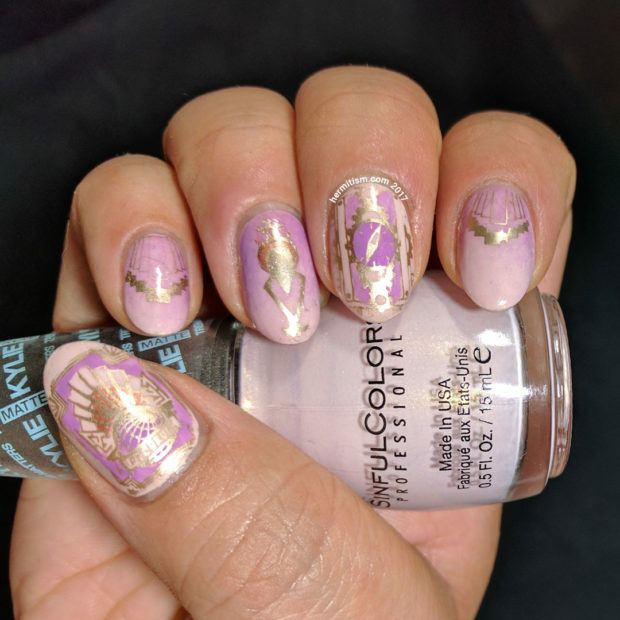 Today we will show you how many interesting and unique nail designs you can create by using nail polishes in Lilac, Pink & Gold color. 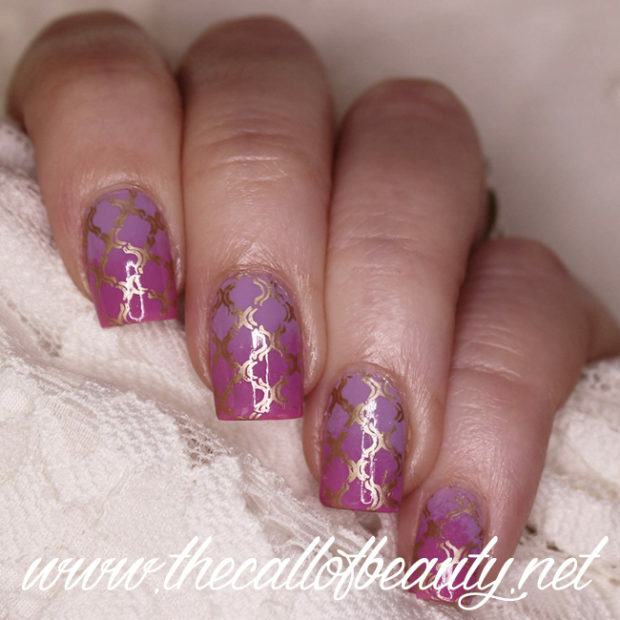 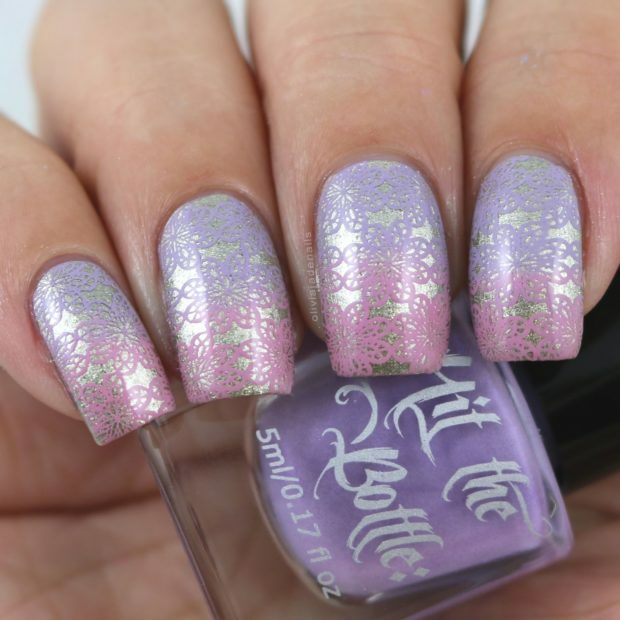 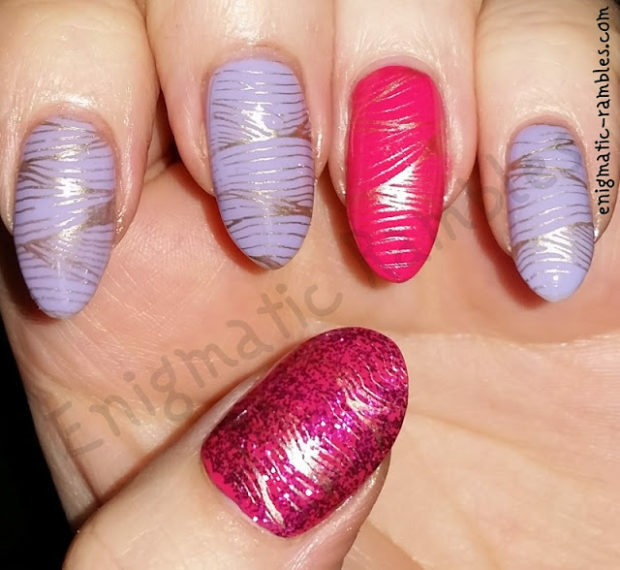 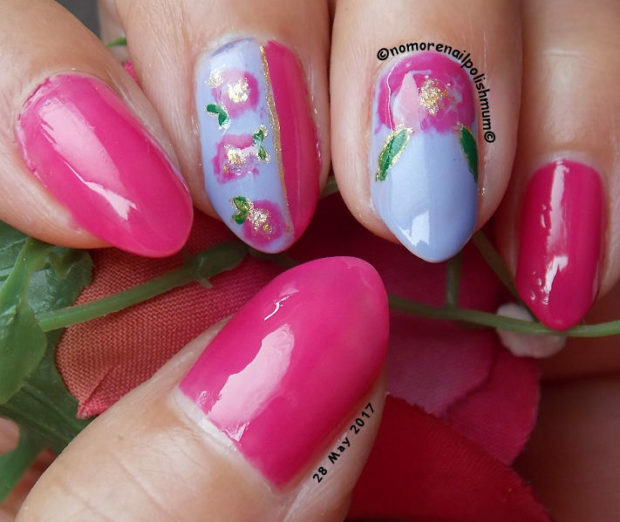 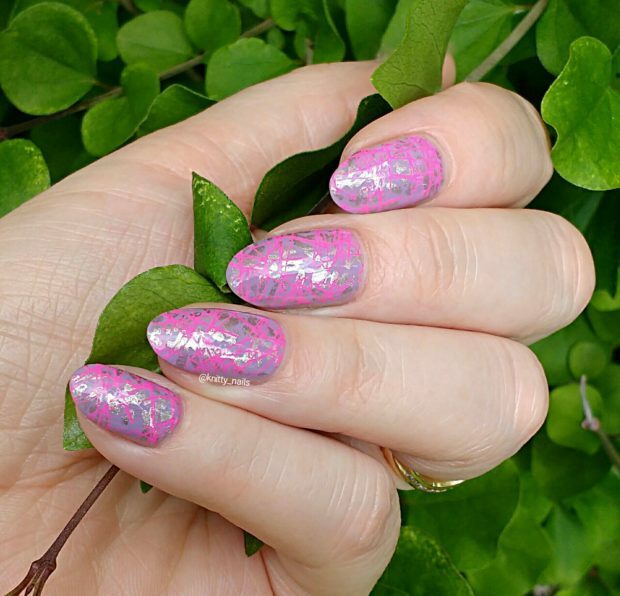 For ideas and inspiration check out the following photos of lovely nail art ideas created with Lilac, Pink & Gold nail polishes. 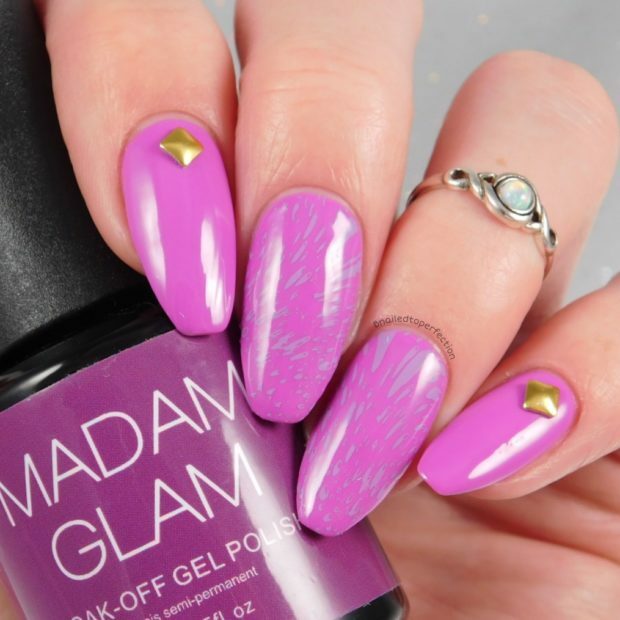 There are so many themes that can be your inspiration for perfect nail art with these three colors. 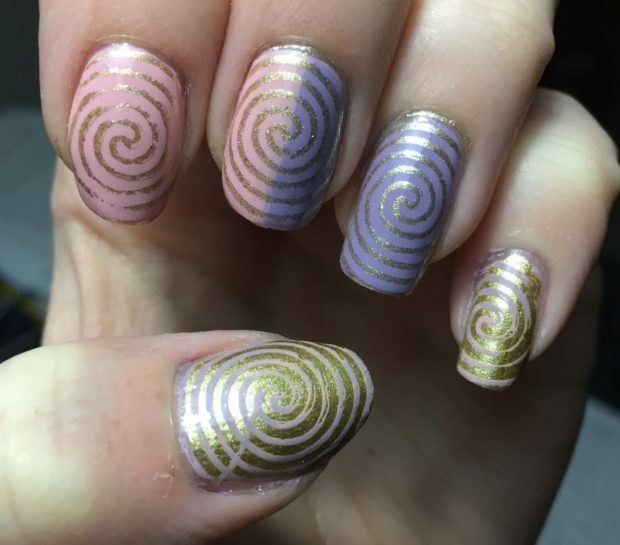 Also you can go with something abstract, if you want your nails to be unique and extraordinary. 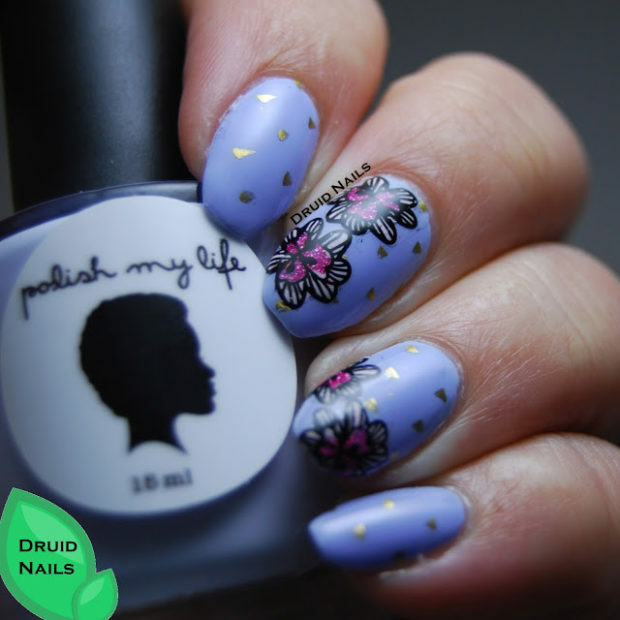 You can choose dark shades of Lilac, Pink & Gold for dramatic look on your nails. 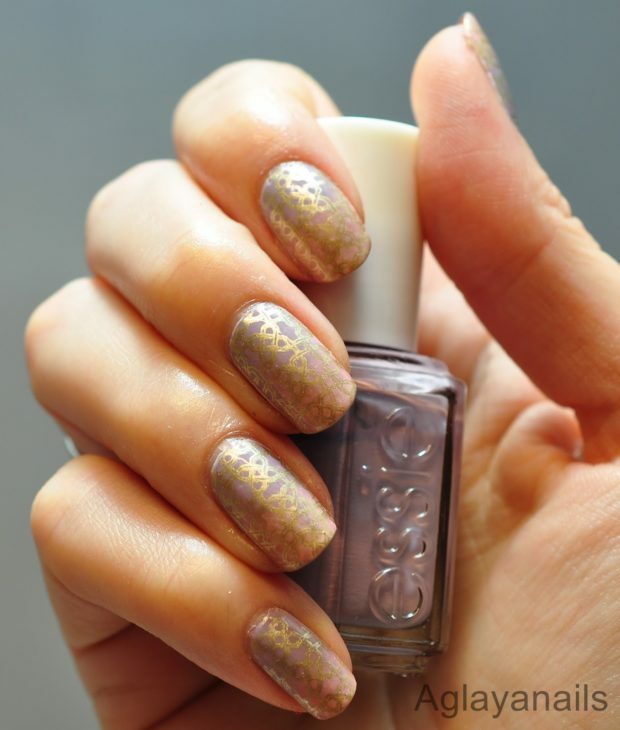 Or you can go with more light and soft colors for romantic and cute look.